Mutho Ogorgebo was a BOMA participant who graduated six years ago. 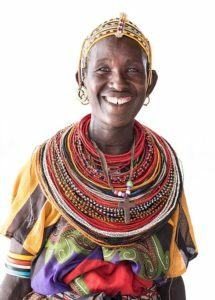 She is part of the Munya Business Group and Aramia Burriolan Savings Group in Dubsahai Manyatta, Samburu County. This season of giving, we urgently need your help. Please support our Annual Appeal and enable more women and families to forge a pathway out of extreme poverty.